Inter Milan are reportedly keen on making a loan swoop for Liverpool and England striker Daniel Sturridge. 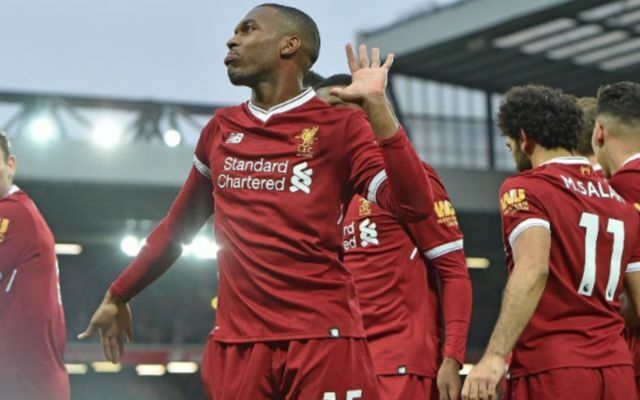 This is according to the Liverpool Echo, who report that the Italian giants, who currently sit in third place in Serie A, are interested in bringing Sturridge to the San Siro, and that the Merseyside club have set a £30M asking price on the England ace’s head. 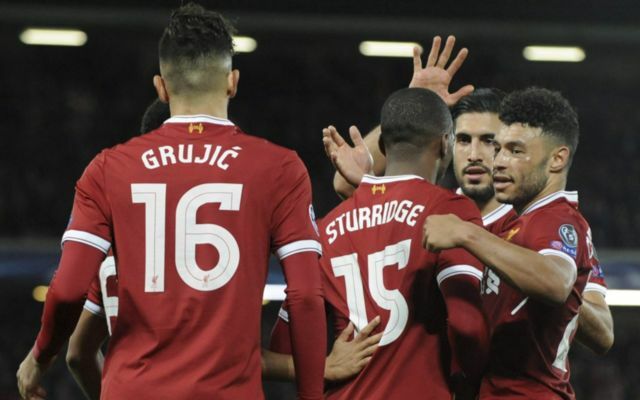 The news outlet are also stating that the Reds are ready to let the player leave, however Jurgen Klopp’s side would prefer it if the player would leave on a permanent basis instead of a temporary one. Since his arrival at Anfield from fellow Premier League giants Chelsea in January 2013, Sturridge has made a fairly significant impact for the Merseyside club. During his time with the club, the 28-year-old has been able to make 133 appearances, scoring 64 goals and assisting 24 in that time frame. So far this season, Sturridge has found his first team chances limited for Jurgen Klopp’s side, with the player only making 14 appearances in competitions for the Reds. Sturridge’s time on Merseyside has been plagued with injuries thus far, with the England international having missed 97 games through injury since arriving at the club five years ago. Should Inter Milan make a loan offer for Sturridge, it’ll be interesting to see if the Reds allow the player to leave Anfield on a temporary basis.